Give dad a break and man the grill instead at a relaxing Father's Day cookout. 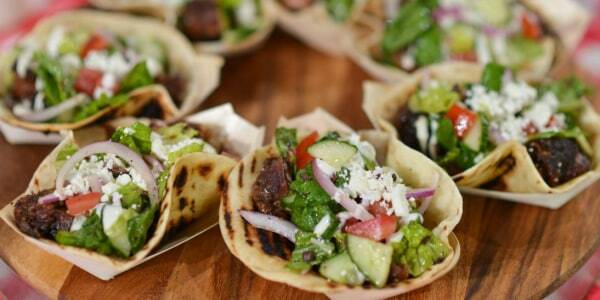 Here are some of our favorite Father's Day grilling recipes to make the perfect meal for dad. 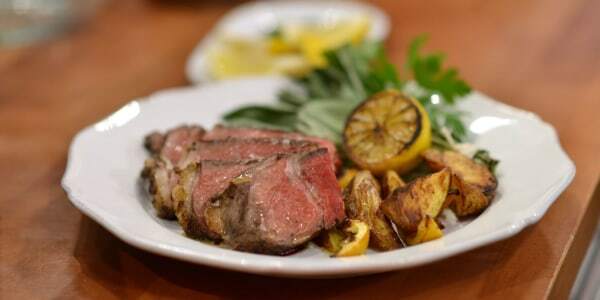 Carson and Siri create a Father's Day meal of juicy grilled steak and serve it with a delicious squash gratin. You can never go wrong with a classic grilled steak and veggies. 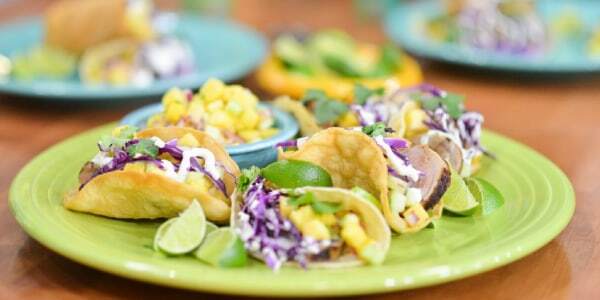 Dad will love these tender pork tenderloin tacos with refreshing pineapple cucumber salsa. This light but flavor-filled dish is perfect for Father's Day lunch. 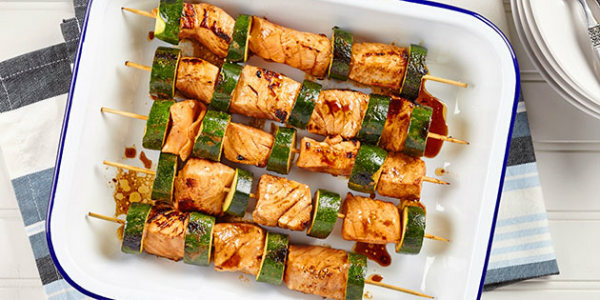 If dad doesn't want BBQ or red meat, these salmon skewers are a delicious alternative. 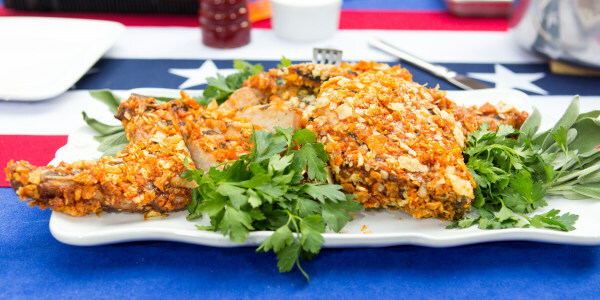 Your BBQ loving dad will love these juicy chops that are crusted with crunchy BBQ kettle chips. 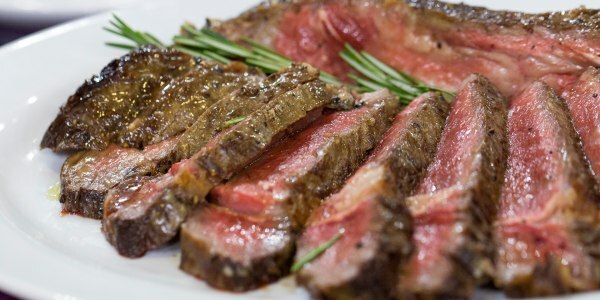 Al Roker and his daughter Courtney make a Father's Day meal of juicy ribeye and creamed kale. The bacon and blue cheese butter adds a special savory twist on this dish. 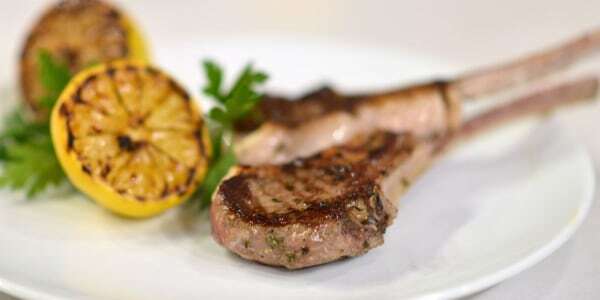 If you want to stray away from your traditional steak dinner this Father's Day, these petite lamb chops are the perfect alternative. Cut down your cooking time and spend more time with dad on his day. 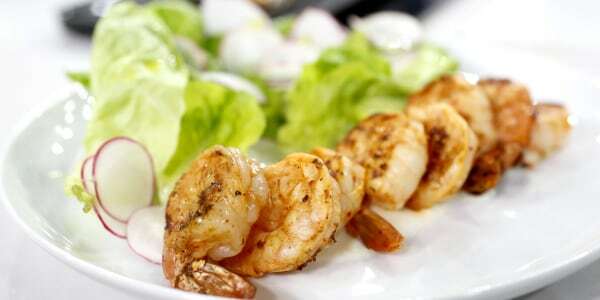 This tasty grilled dish requires onlyfive ingredients and the grill. 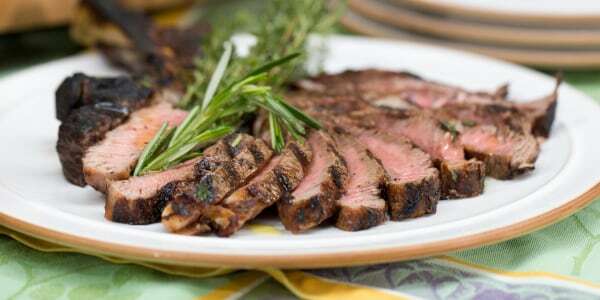 Dad will love this flavorful steak. 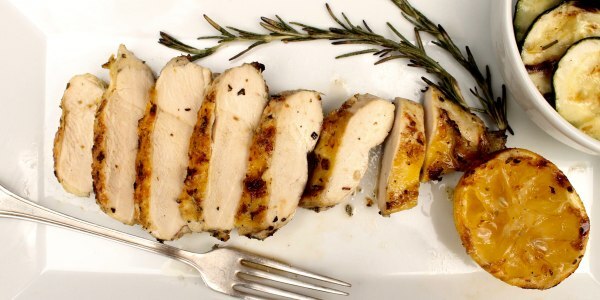 The secret to its outstanding flavor: It's covered in rosemary salt before it hits the grill. Smoked beef brisket tacos are perfect for the dad who loves Taco Tuesday. The Greek salad adds a healthy twist to the meal. 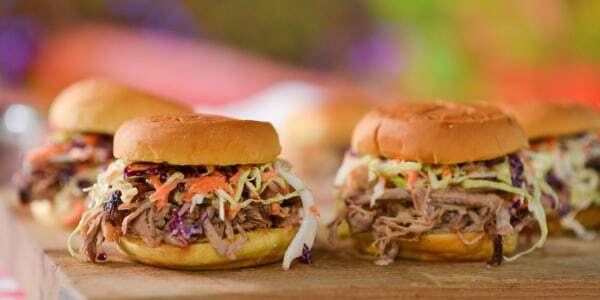 Blow his mid with this one from the BBQ king of the South, Pat Martin. 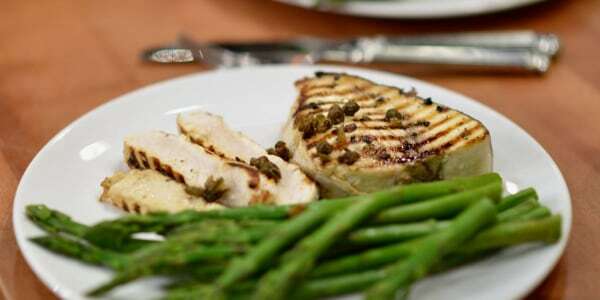 This hearty swordfish is the perfect Father's Day meal because it's light, healthy and super flavorful! Plus, it's ultra easy. This post was originally published on June 17, 2016.